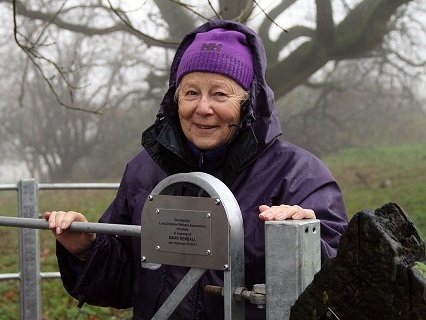 On 1st December 2018 a new kissing gate at Giant’s Grave, near Pewsey, was dedicated to the memory of Dr Mark Rendall, who passed away in December 2017, aged 75. Mark was a very popular and respected GP in the Melksham area, who retired in 2003, best known in Steeple Ashton, where he lived, and Seend. He was an advocate of walking for good health. 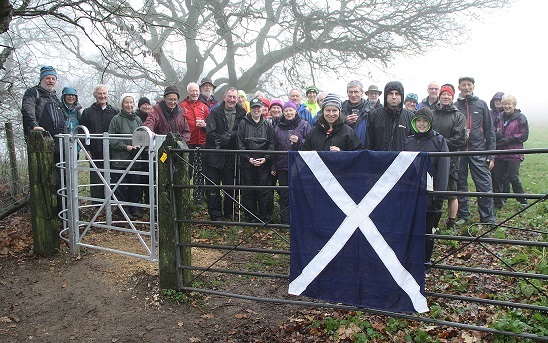 The gate was funded by the Long Distance Walkers Association (LDWA), Wiltshire, of which he was chairman. Mark’s widow, Dorothy, and their family joined 20 of the walking group to unveil the plaque and be the first through the gate after a short dedication. The gate is located near Oare, just north of Pewsey on both the Mid-Wilts Way and White Horse Trail at a point with wonderful views over Pewsey Vale, Ordnance Survey location SU171634. Approach from the car park at Clench Common or from Oare. Visit www.LDWA.org.uk. 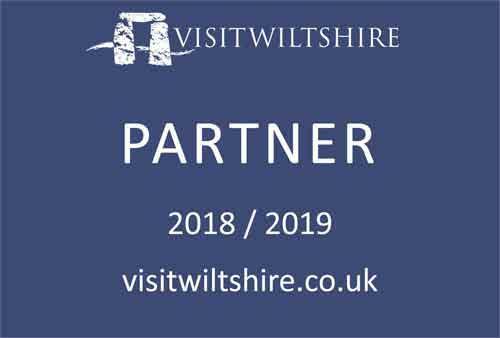 Click on “Local Area Groups”, select Wiltshire, click on any walk you fancy and contact the leader to get a feel for the walk. Group social walks are generally around 20 miles but look out for the ones with shorter options like 10 miles. Look also at surrounding LDWA area groups’ walks in case they suit you better. No navigational skills or even sense of direction required, the leader does that. A good level of fitness is essential. If you can walk, say, 7 miles at a good pace with energy to spare then one of our 10-mile loops at a faster pace should be within reach. Likewise 13 miles for 20. Bring proper clothing and footwear plus food and water. 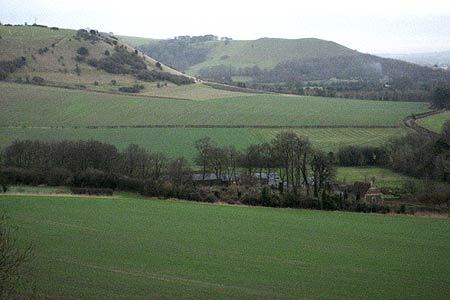 On April 28th Wiltshire LDWA will hold their annual, friendly Pewsey Downsaround for all comers, starting from Pewsey with time-limited options of 32, 26, 17 and 10-mile loops over the lovely local downs. For an entry fee, food, drink and encouragement are provided en route. You can find the walk details here - just follow instructions to apply, in advance only and by 20th April.